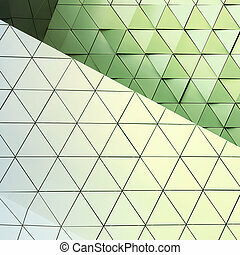 Abstract 3d illustration architectural pattern. 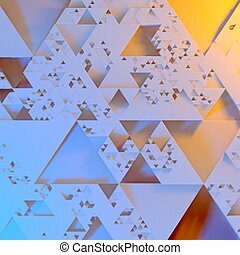 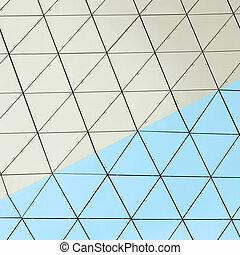 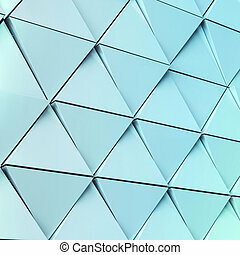 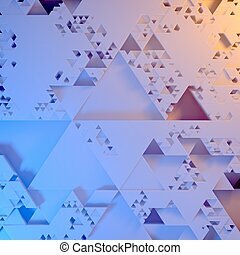 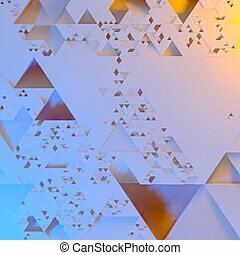 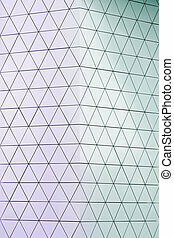 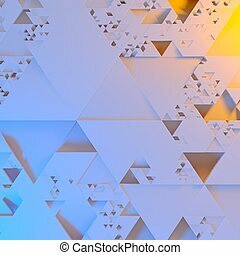 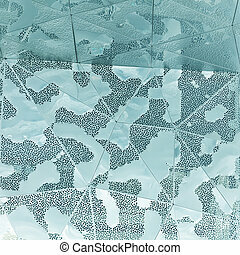 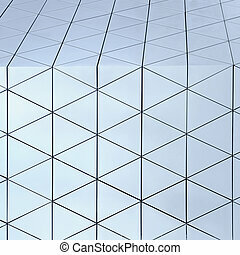 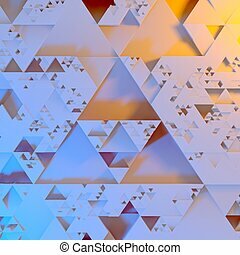 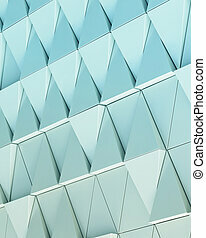 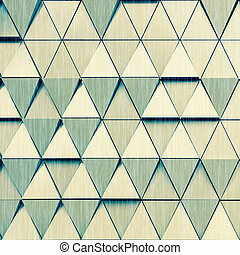 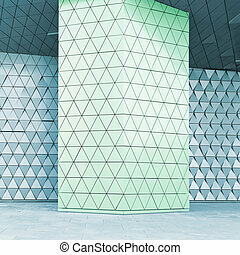 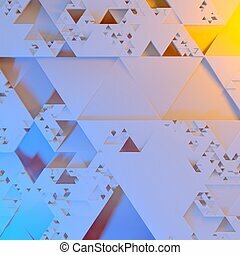 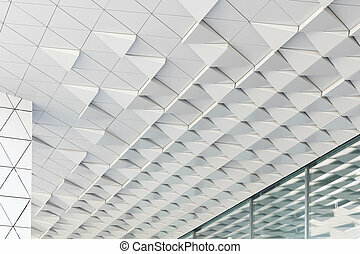 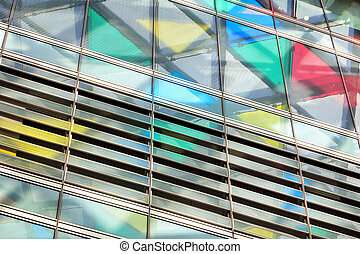 Abstract architectural 3d illustration of blue triangles. 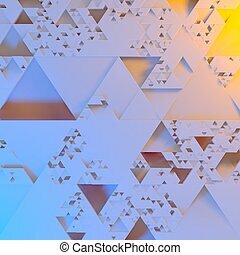 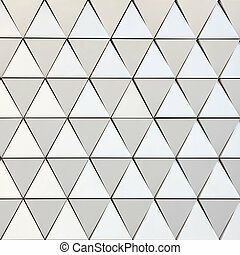 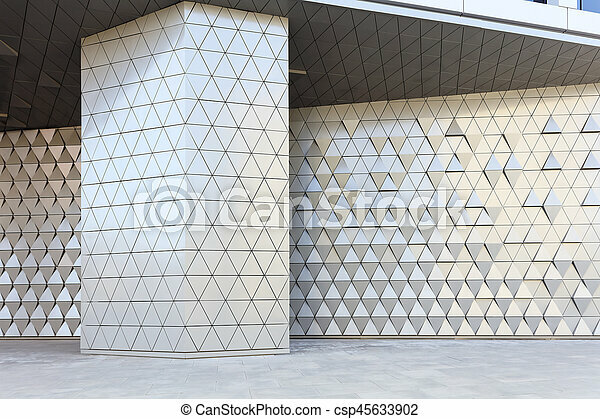 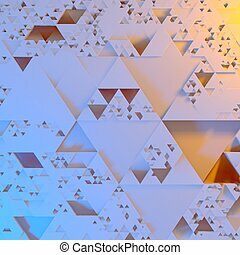 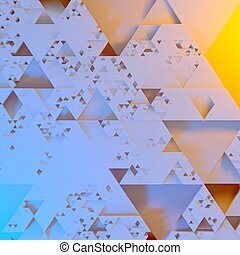 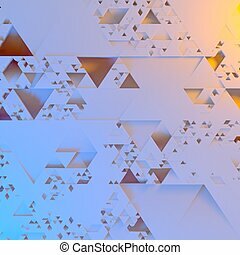 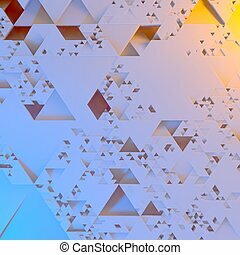 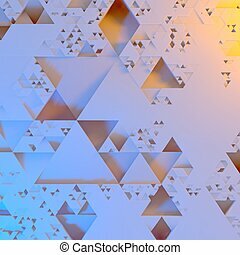 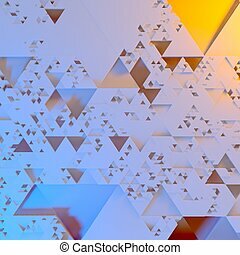 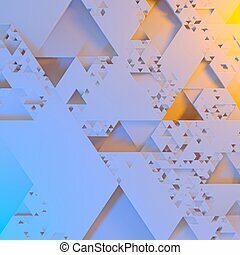 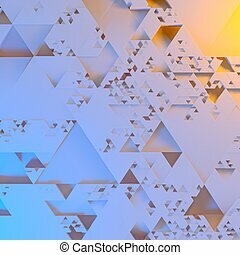 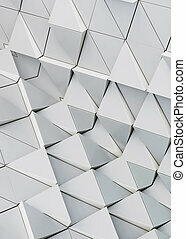 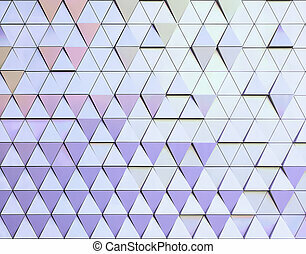 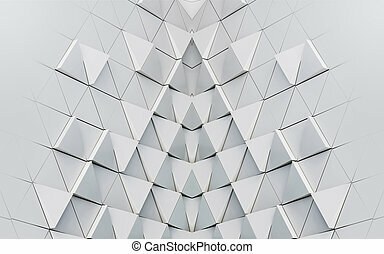 Abstract Irregular Futuristic architectural pattern, triangles 3d illustration background.